Ron Ropiak is a broadcast journalist with a wealth of experience in both commercial and public broadcasting. 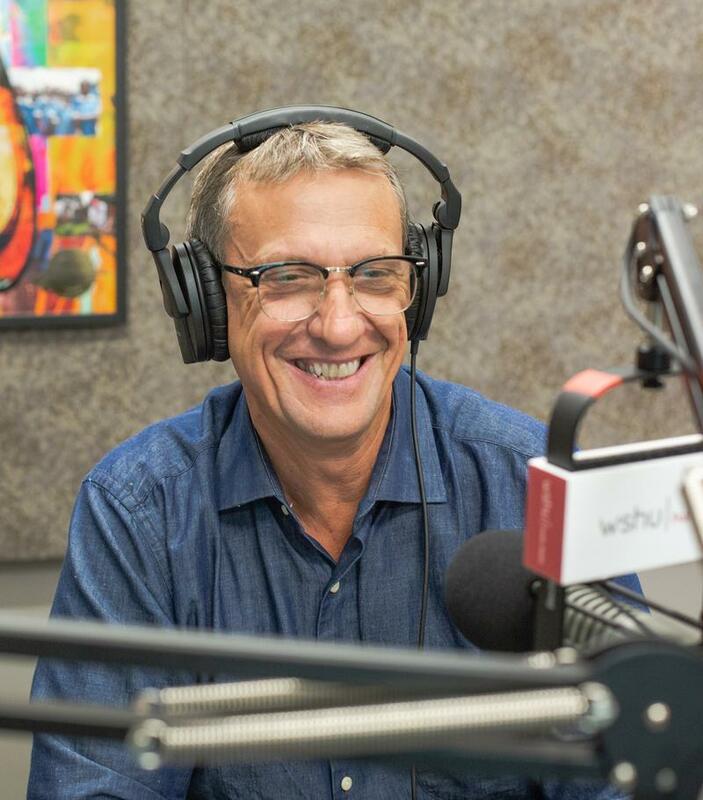 Since he first began his career at WNYU, he has participated in nearly every aspect of the business; Ron has produced, written, reported and anchored programs on Connecticut Public Television, Associated Press Radio, WNET, WICC, and WNLK and others. Ron also served as producer and host of General Electric TV, and for the IBM TV Network, which at the time was the largest private television network in the world.  As the host of WSHU Public Radio’s talk show The Front Story, Ron leads a lively and thought-provoking hour each weekday on political, economic, and public affairs issues important to our region, as well as breaking news.